What makes our team of caregivers stand out above the rest? Well, many things, really. But most noteworthy is that they are all trained by The Newborn Training Academy. The Newborn Care Training Academy course instructs and educates individuals on the care of a newborn (birth-3 months). Care techniques cover the profession of a newborn care specialist, basic newborn care practices, feeding, nutrition, breastfeeding, managing multiples, special consideration for premature infants, sleep and sleep conditioning, issues and ailments, and the care of a postpartum mother. 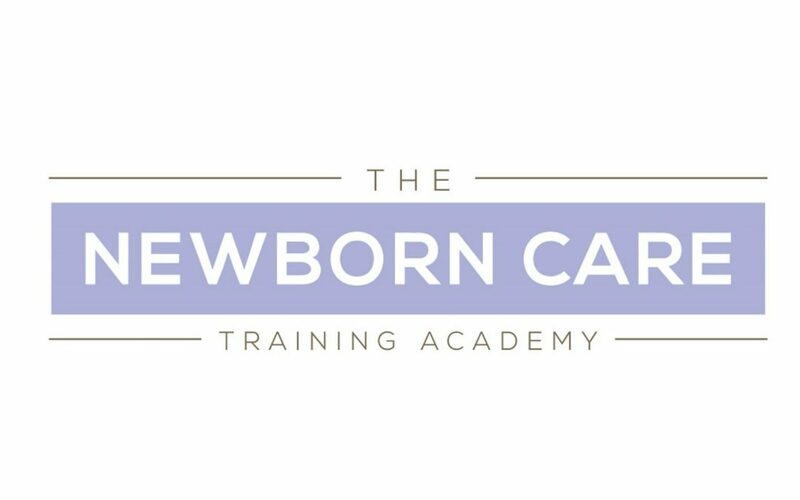 The Newborn Care Training Academy course is not intended to train any student for a medical situation. Students are evaluated on the mastery of the intended learning outcome through an online assessment. Students who master the intended learning outcomes are awarded a certificate for completion of the program. I mean, who else wishes they had taken this course before parenthood? Our team is skilled in the specialized area of newborns. They are more than your average nanny. Parents find them to be such an asset for this reason. Their unique expertise puts them above the rest. Parents not only get the help they need, they also gain a resource who is full of knowledge and ideas for all types of questions parents may have about their newborn. They provide unique expertise in all aspects of newborn care, parental education, and support. Their job is to help nurture and care for newborns while providing guidance and education for the parents. A Newborn Care Specialist’s goal is to reassure new parents and help make the transition enjoyable. Our newborn care professionals aren’t simply in your home to take care of baby. (Although they do that exceptionally as well). They are also there to guide and empower you as the parent! This creates such a wonderful foundation for the highest quality environment for your child. The more you learn, the more relaxed and confident you can be in your parenting. Education is so important- and nothing beats hands on learning “on the job”. 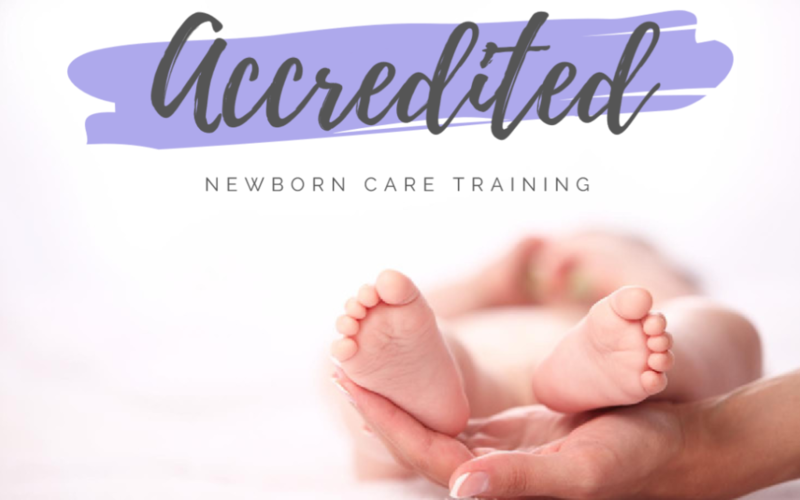 The Newborn Training Academy is the VERY FIRST newborn care education organization to become nationally accredited! That accreditation reaffirms the quality of training the specialist who comes into your home and cares for your baby has gone through. Parents are often apprehensive about the newborn stage. Safety is always a huge concern. With a caregiver who has been trained by the Newborn Care Training Academy, you can truly rest assured that your baby is in the very best hands!